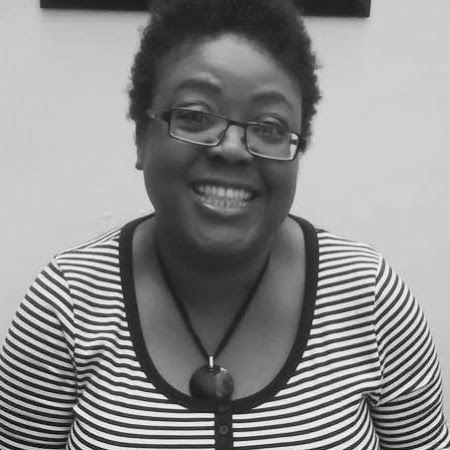 After completing her Masters in Business Intelligence (SAS), where she asked, “How good is health open data?” (spoilers: not great), she freelanced for a year working on answering impossible questions such as: the Cabinet Office’s “How open can we be with adult social care data?” and Leeds City Council’s “How can we persuade our people to save energy?” (spoilers: not with a dashboard). She offers consultancy and training through ACT Collective, a collaborative practice focused on data literacy in the third sector. Here, in her role as an Open Data Institute (ODI) registered trainer, she facilitates data for good projects and speaks about data literacy in the third sector, so people and organisations who do good can get the most out of their data.